As President of the Thunder Bay Chamber of Commerce, Charla is active on many fronts. 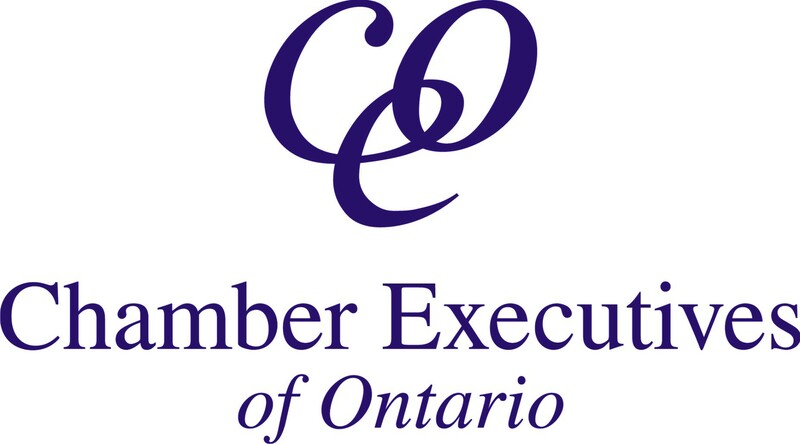 Prior to joining the Chamber in this role, Charla was Executive Director for the Northwestern Ontario Municipal Association (NOMA), advocating for issues towards the betterment of Northwestern Ontario communities. Her passion for local issues and work experience on Parliament Hill and at Queen’s Park are invaluable in developing and promoting key policies for the Chamber. Currently, she co-chairs the OCC Caucus that reviews policy resolutions in preparation for the Canadian Chamber AGM. Charla is also an active community volunteer serving as Director of Administration for the Thunder Bay Marathon – Miles with the Giant. 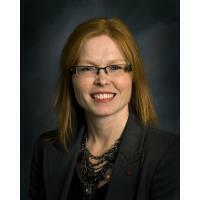 She was the founding Director of Administration for the Thunder Bay Blues Festival, Past President of the Confederation College Alumni Association and a former Board member of the Thunder Bay Business Women’s Network. 1) How did you get into the Chamber business? My first experience with the Chamber was as a co-op student on a one month placement during my final year of College. Six months later the Chamber’s Show Manager called to offer me a job as her assistant and it didn’t take long for me to catch the “Chamber bug”. Over the years, my career path has brought me back to the Chamber: in 2000 as Membership Services Manager; in 2011 as a volunteer on the Board of Directors; and, in 2013 as President. 2) How has your community/Chamber changed during your tenure? We are transitioning our Chamber to become more progressive: utilizing the many tech tools that are available to connect with members; updating our image to attract the growing segment of young professionals; and, taking a proactive approach to address issues that impact our members. In January, we released our first-ever research paper to start the conversation around municipal finances in advance of the municipal election. We intend to continue to enhance our role in setting and leading the local advocacy agenda. 3) What keeps you awake at night? What keeps me awake at night are the “big picture” thoughts: What new programs or services should we be providing? How can we reinvigorate our current offerings? How can we communicate complex issues in a way that resonates with our members and the government? 4) Could you share one tip or success secret with your peers? A saying that resonates with me is, “The world is run by those who show up.” It reminds me that I need to “show up” every day and strive to do the right thing even when it isn’t the easy thing. I’m very proud of my staff who work hard and long hours to make our organization the best it can be for our membership. 6) When you think of professional development, what does it mean to you? Professional development takes so many forms and it’s important to find a format that works best for you. I believe my own professional development has been most impacted by my network of close friends and mentors, acting as my sounding board and advisors on both personal and professional issues. Looking at things through the eyes of others helps me see the different sides of an issue and I think makes for better solutions in the long run.